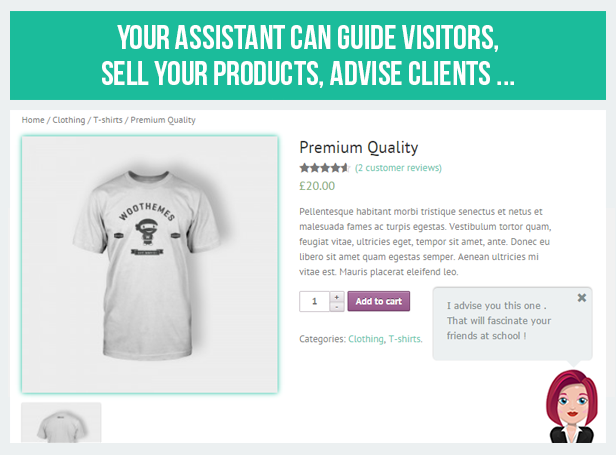 Create easily your own flat and responsive visual assistants on your wordpress website . An helper (assistant) is a sequence of text, tooltips and dialog windows that guide the user, even through the different pages of the site. It can be launched automatically upon arrival on a page (once or every time), or when the user clicks on a specific element. 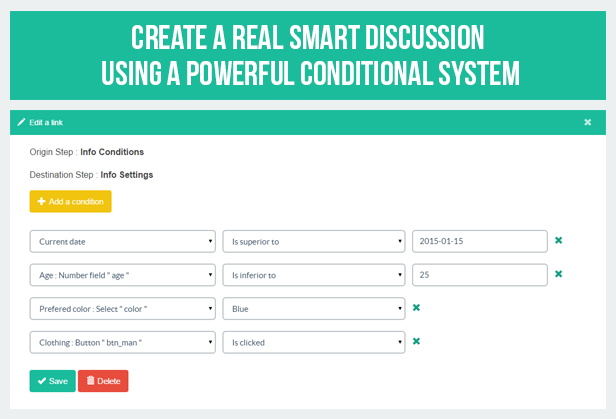 Each step can be configured with many parameters (eg : ask the user to click a link). 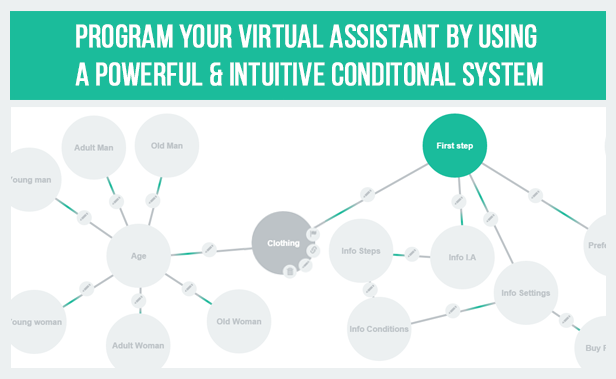 Try the demo to understand what can be done with ! 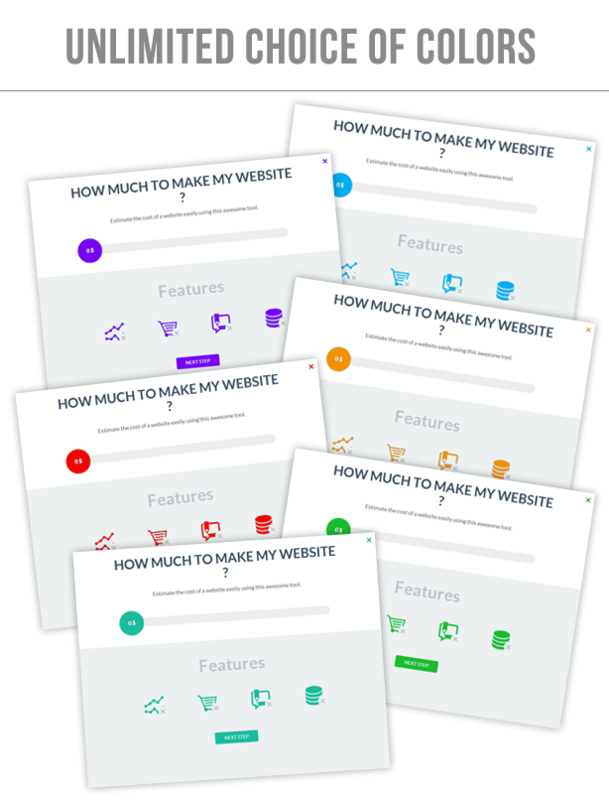 With this plugin, you can guide your customers through the different stages of your website. It may be useful for e-commerce, for example. You can also use it to attract the attention of users or information on a specific page or functionality of the site. 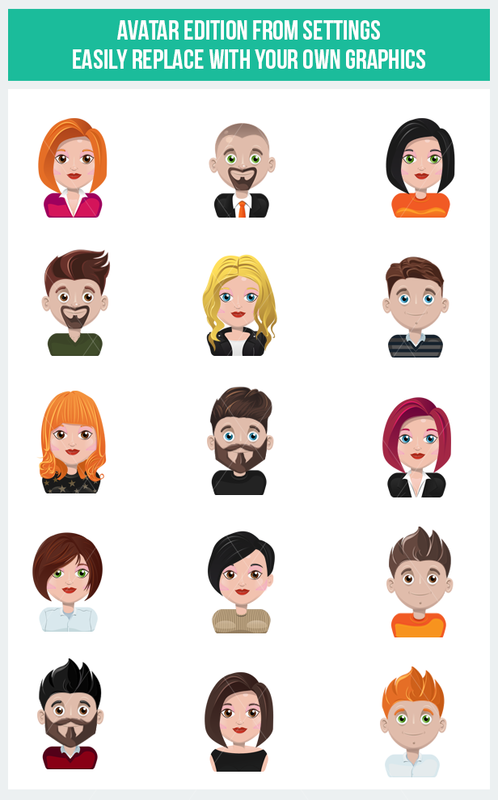 Now works on admin side: you can guide your customers on the backoffice. Create your helpers and steps. Create easily your own flat and responsive cost estimation or payment forms on your wordpress website . This can be used to sell any type of service or products: applications, websites, graphics, pets, lunar fragments …. or anything else. The user can get an accurate estimate of his request (the final estimation is sent by email) or directly do payment using Paypal. 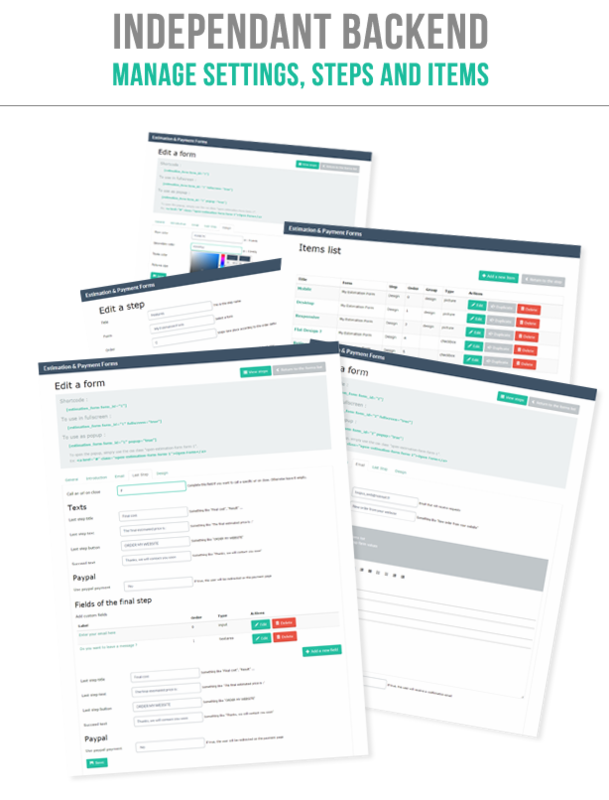 Create easily your own flat and responsive cost estimation or payment forms on your website . The user gets an accurate estimate of its request. The final estimation will be sent by email. This standalone version works with any PHP website. It contains an independent backend to manage forms. If you want to add a paypal payment on a form, go to your backend form panel and set “Yes” to the field “Use paypal payment”. Change the “Call an url on close” field to change the url which will be opened after payment. At the end of the form, the user will be redirected to the paypal payment page. The payment title contains the form title and the order reference. You’ll find the same reference on the order email detailing the selection.